Apple iPad is the top selling electronic device for consumers that bring simplicity with elegance. Many of tablet users prefer iPad for their daily use. Also Apple products iPhone or iPad is really user friendly and reliable. Though for some time Samsung and Microsoft is trying to get ahead of Apple by offering various functionality over iPad. Their main marketing strategy is multitasking on their tablet that is provided to users. From the beginning the Apple iPad offers single app usage at a time. 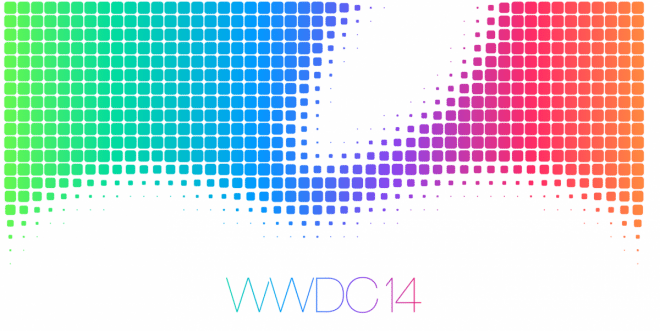 Apple prefers simplicity over functionality which is many users prefer Apple products. But now according to reports Samsung and Microsoft tablets are may be in danger once again. 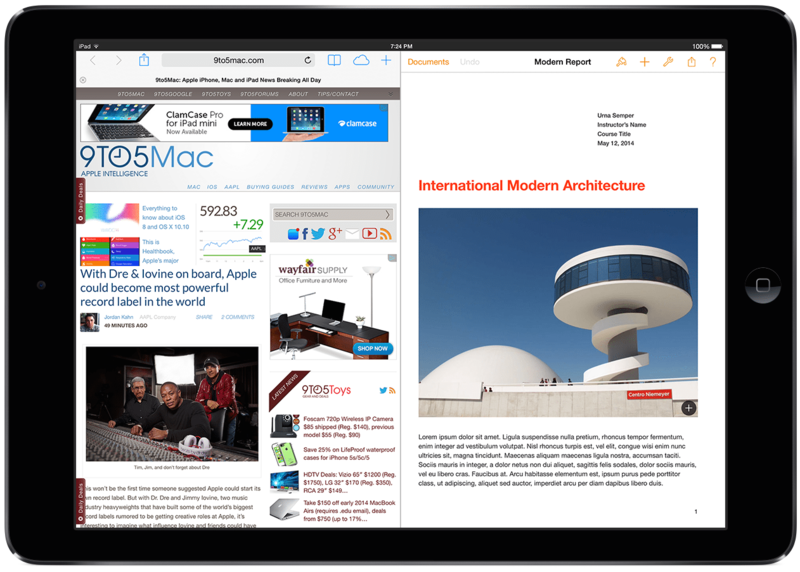 As Apple is reportedly working on bringing Multitasking on iPad in iOS 8. With this feature our lives will be once again changed how we use Apple products. 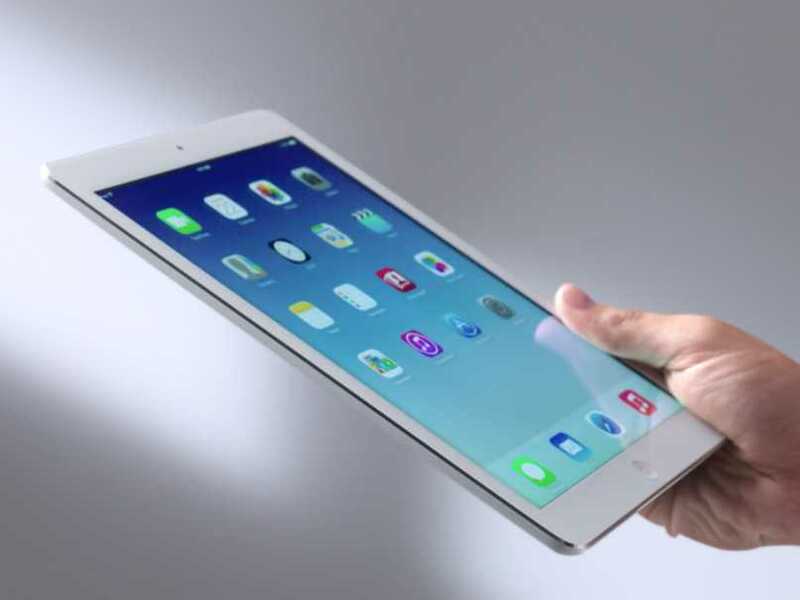 iPad Air is the current model of iPad which has beautiful look and along gorgeous display. 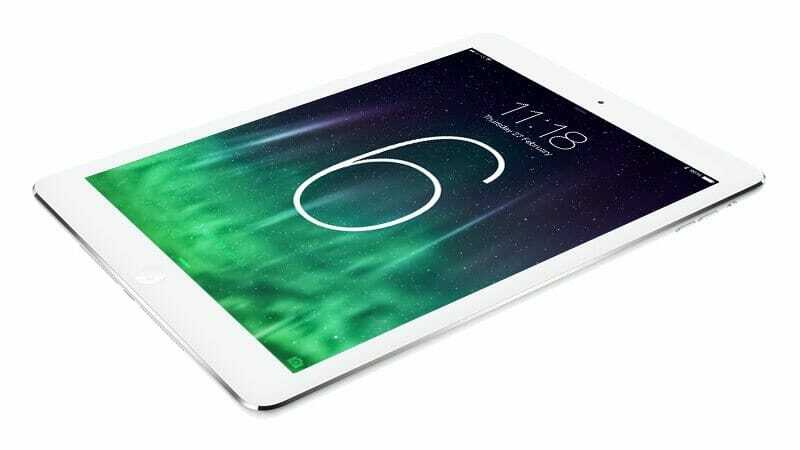 Despite of having really thin design Apple iPad Air is most powerful 64Bit device. iO8 will bring multitasking on iPad feature enabling users to run 2 apps at a time on screen. Through this feature users will be able to expand their productivity. Moreover you will be also able to share between apps. Yes Apple is also allowing apps to interact with each other. So you can drag data from one app and through that on other. These new features will surely blow off Microsoft Surface tablet and Samsung Galaxy tabs market. Because these two tablets are now for their multitasking and enhanced productivity. Which Apple users will be now able to enjoy.